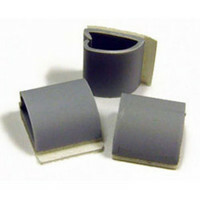 These wire retention clips from Fishman come in a set of 20 and are used for internal wiring of acoustic instrument pickup systems. 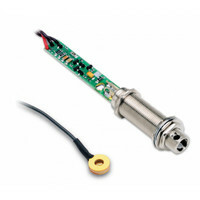 The Powerjack is a mini onboard preamp built into an elongated endpin jack. 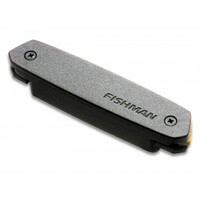 The Fishman Powerjack gives active performance to your passive piezo pickup. Please note this item was returned unwanted from a customer. The original boxing is scuffed and all the seals are broken. Otherwise the unit itself looks and operates as new and has only been used a couple of times. Dual vibration-sensing piezo elements embedded in an adjustable ebony bridge give this Fishman pickup an unmistakable acoustic ambience. 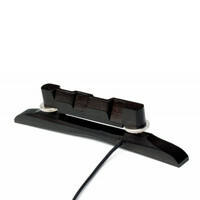 A Bluegrass Passive Ukule Pickup. This classic undersaddle pickup from Freshman is made for 6 string guitars. 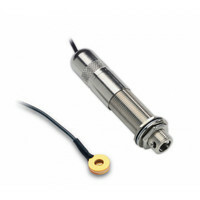 The AG-094 is suitable for most instruments with string spacings from 2.075″ (52.7 mm) to 2.175″ (55.3 mm). This Classic Series Resophonic Pickup captures the unique throaty tone of your resonator guitar. It has a simple and unobtrusive design measuring in as the size and shape of a small washer and will fasten to the centre of the cone in all resonator guitars. 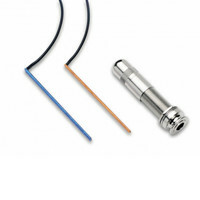 Used by many professionals the V-300 Concert Series violin pickup offers the highest level of performance tone and accuracy for violin sound reproduction. 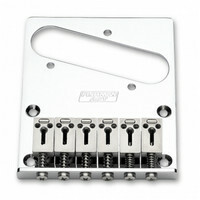 Coming pre-installed in a quality Despiau bridge this pickup provides a natural tone and is simple to fit. 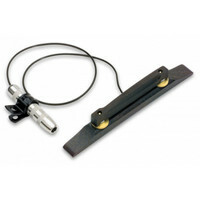 Viewed by many as the worlds finest acoustic pickup for your electric guitar! 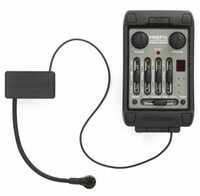 Fishman Powerbridge pickups offer you a palette of incredible acoustic and hybrid acoustic/electric sounds for FenderÂ® Strat Tele and GibsonÂ® Les PaulÂ® guitars. This is the narrow format version of the Prefix Premium Blend Onboard Preamp from Fishman featuring the acclaimed Acoustic Matrix Undersaddle Pickup chromatic tuner and a gooseneck internal microphone. This combination producer a rich deep guitar tone. If you fancy a little extra volume on your mandolin this Fishman pickup could be the answer! 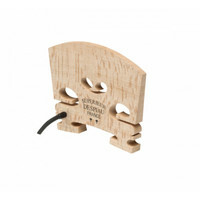 The Nashville M-300 is a piezo ceramic pickup element that is embedded in an adjustable ebony replacement bridge suitable for archtop mandolins. 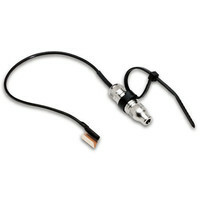 This pickup also includes a Carpenter style 1/4″ output jack that mounts on the side of the instrument. This Neo-D is an affordable alternative to the award winning Rare Earth pickup boasts the same neodymium magnet structure for great string balance and sparkling acoustic clarity. This humbucking model gives you warm and full humbucking sound. 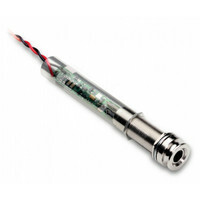 The Onboard Aura sees Fishmans Aura Imaging Technology in a handy onboard preamp. 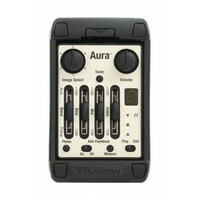 Offering the best onboard control and sound quality for acoustic guitars this Aura also comes with Fishmans state of the art Aura Imaging Gallery Software. This pickup will reproduce the unique throaty tone of your resonator guitar. This simple and unobtrusive pickup captures that funky signature resophonic tone with unprecedented accuracy and a resistance to feedback. 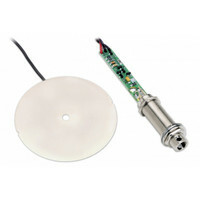 The Prefix Plus-T has ultra quiet electronics and Volume with Bass and Treble semi parametric Contour controls. 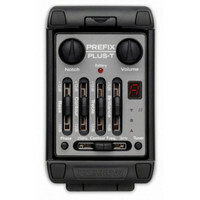 This is the wide pickup version of the Prefix Plus-T and also includes a handy digital chromatic tuner.